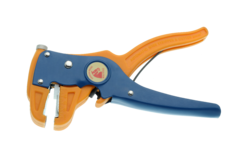 With rich industry experience & knowledge, we have been able to provide the best array of Automatic Wire Stripper. We are engaged in offering a wide range of innovative fastening products that are manufactured from superior quality alloy steel imported from abroad. 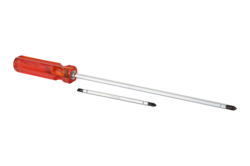 In fact, we are the first company in India, engaged in manufacturing of CNC spare parts that are utilized for cutting tool holders and ball ended allen keys. 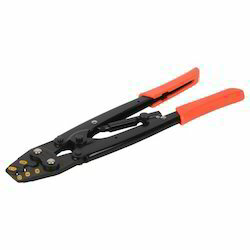 Our company is instrumental in bringing forward an excellent range of Cable Cutters that is very sharp and durable in nature. 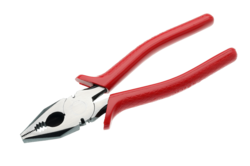 For the diverse requirements of our clients we are involved in offering an extensive range of Hand Pliers. 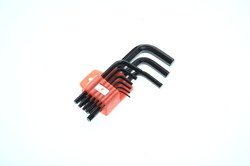 These are useful for gripping small items and are highly reckoned among our clients due to their superior finishing. 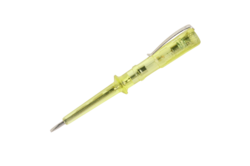 We also quality test these on several parameters to render maximum client satisfaction. 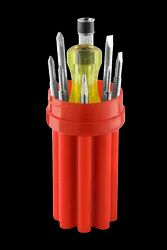 Our range of products include Screw Drivers, Precision Screw Driver Kit, Torque Screw Driver Bit, Torx Screw Drivers, Bit Screw Driver Set, Pliers & Micro Shears, Stripper & Cutter, Tool Kits, Wire Stripper & Cutters, Nippers & Micro Shears, Cable Cutters, Filter Wrenches, Crimping Tools, Pliers And Nose Pliers, Electronics Nose Pliers, Misclaeneous Tools & Stainless Steel Products.